Madison Park residents rejoiced on Saturday after the successful rescue of an Orca Card that had been stranded on Madison Park North Beach. Beachgoer Rachel Ulrich spotted the card partially buried in the sand last Friday morning, and within half an hour a team of impassioned volunteers had quickly assembled to return the beached Orca Card to the ocean. After 31 hours of work, the Orca Card was moved off of the shore and into the Sound. Members of the rescue team and bystanders opting to watch instead of help celebrated their immense accomplishment. Governor Jay Inslee released a statement congratulating the rescue team the following day, in proud solidarity with NUMTOT activists everywhere. “We must do all we can to protect the orcas, like the one rescued from Madison Park North Beach, in order to preserve this integral part of Washington’s heritage,” the statement read. 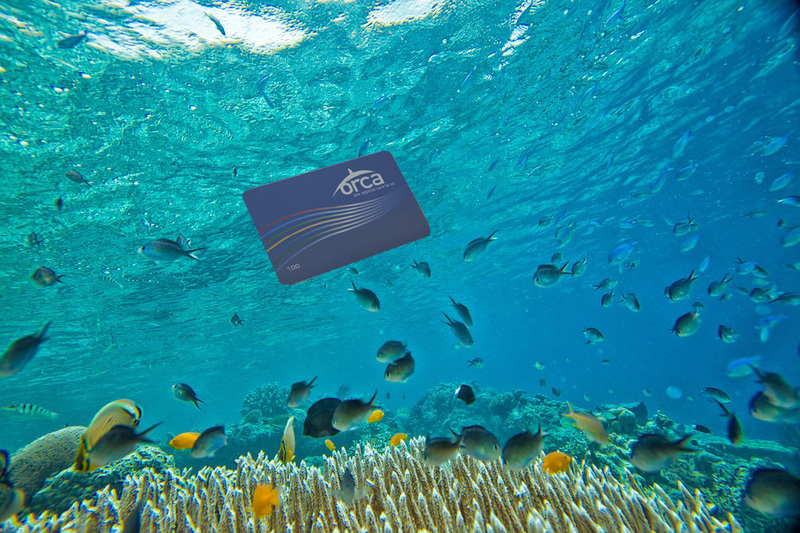 Local oceanographers predict that the Orca Card will eventually join the rest of its plastic pod in the Great Pacific Garbage Patch.